Simulation games are extremely popular on social networking websites, such as Facebook. Many of these games are city building or business building simulation strategy games. Some of the other very popular strategy games on these social media websites have a restaurant or cooking theme. During the game, players build up their restaurant, serve customers food, earn money, and participate in various quests within the games. Many of these games, while they are free, do require help from friends. With any luck, you can get your friends on the website involved in working together. 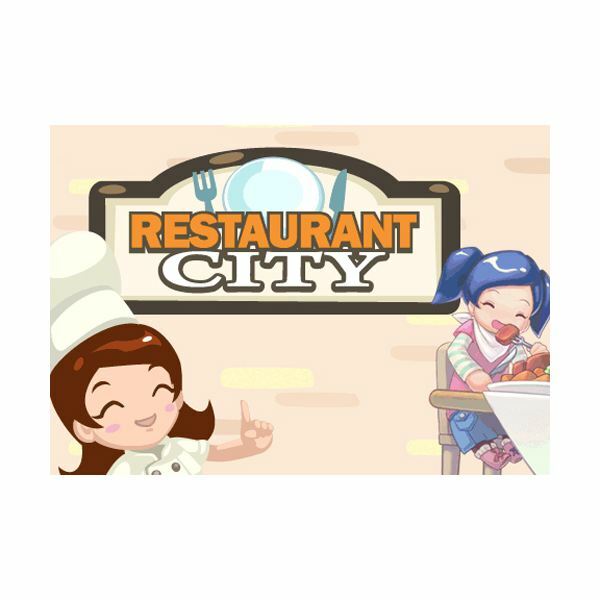 Some of the more popular restaurant or cooking games on these websites include: Baking Life, Café World, Cake Mania, and Restaurant City. If you’re unsure about which of these games to play, check out Bright Hub's reviews and individual game guide to restaurant, catering & cooking strategy games for the social networking websites, like Facebook, to determine which is best suited for your game style. Guide to Cake Mania – Lights, Camera Action Game! 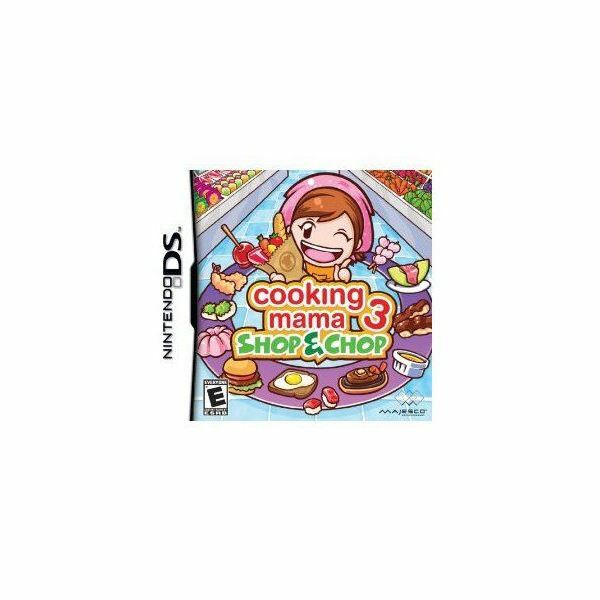 There are many fun cooking games available for consoles and handheld devices. Depending on which console or handheld device you use, there is sure to be at least one restaurant or cooking game that you can play to test your virtual cooking skills. These guides and reviews will help you to best choose which ones you’d most like to play. Even though the games on Facebook and other social networking websites are highly popular, not everyone enjoys playing games on that type of venue, or even participating on those websites. If you want to play the restaurant or cooking games as a regular video game, there are quite a few options for you to look into as well. 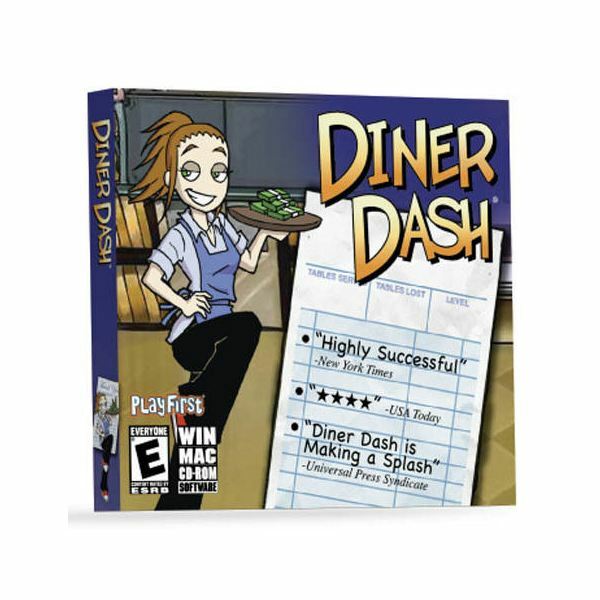 Some of the more popular games for these include: Burger Bustle, Diner Dash, and Restaurant Empire. These games don’t require playing online, and will generally load with less problems. Furthermore, they don’t require any extra help from friends to complete tasks. If these are more your style of gaming, read the articles below to see which would be best for you to play. Some games even have cheat codes available to use, and those guides are also listed, if available to use. Cheats for Diner Dash’s Flo on the Go! Review of Diner Dash 5: Boom! Amelie’s Café: Will it Follow Diner Dash’s Success Story? Restaurant Empire Review: Do You Have the Expertise of a Professional Restaurateur? I hope that you enjoyed this article, and use it as a guide to restaurant, catering & cooking strategy games. Be sure to bookmark it, and then come back often to view article updates and additons. 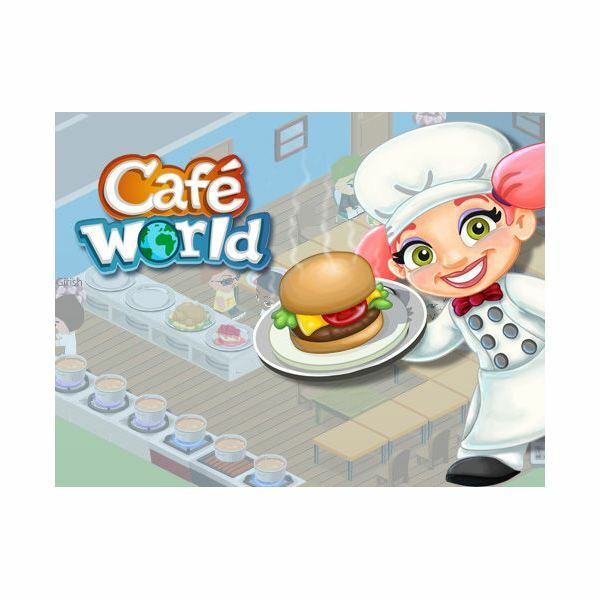 Do you prefer playing the games on Facebook, such as Café World, on a console or handheld device, or do you enjoy more of the regular games for the PC, such as Restaurant Empire? Do you have a favorite game? Which is it? Or, perhaps you have an idea for a topic you would like to see included with this guide. Share your thoughts about this type of simulation games below in the comment section. Screenshots and references from Café World, Cooking Mama 3, Diner Dash, and Restaurant City.